Everyone needs a little motivation to stay on track! 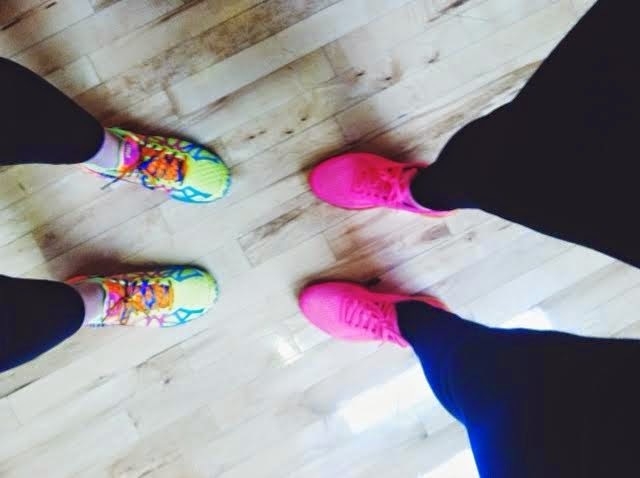 The best way to continue with your fitness goals, is to work out with friends. Even if it's for a walk around the mall a few times, anything to get out of the house, and off the couch counts! !